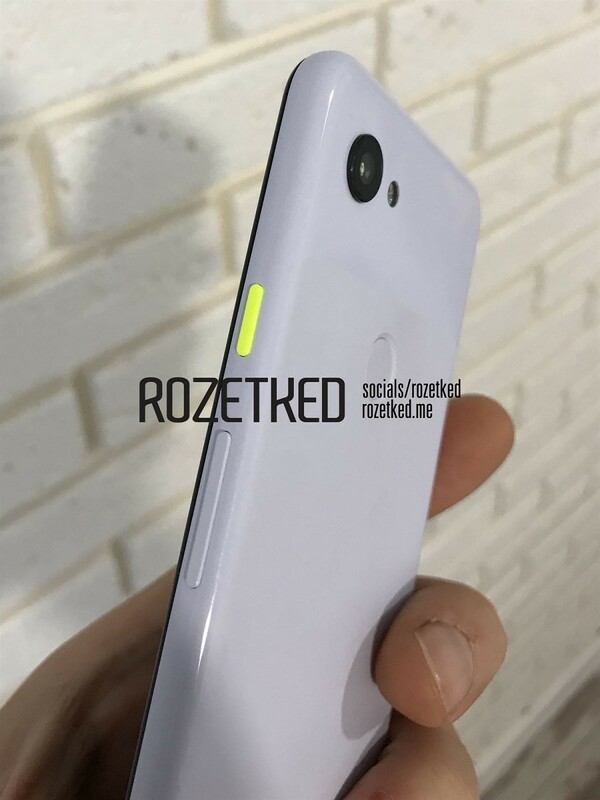 Rumors about the alleged mid-range Google Pixel smartphones started rolling in much before the launch of the Google Pixel 3 and the Pixel 3XL. 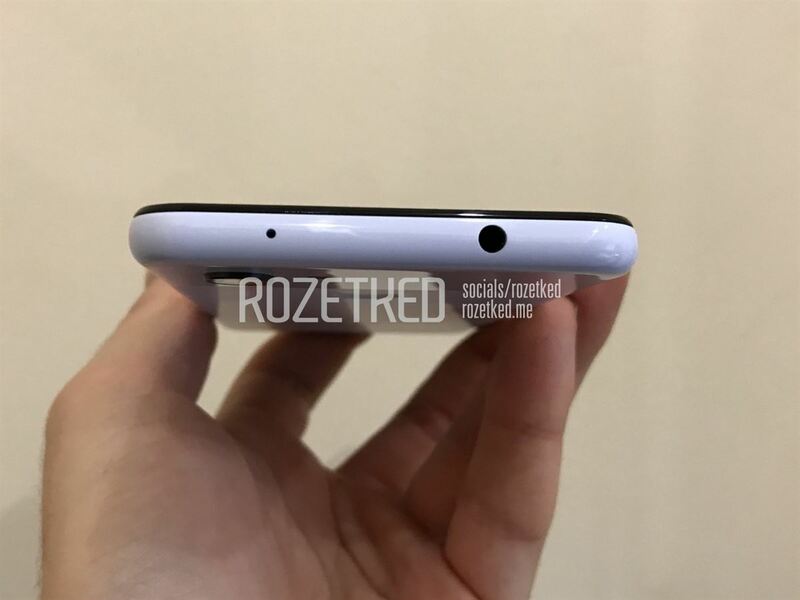 It's been over a year now since we first learned about Google's ambitions to launch these smartphones but it wasn't until later last year when we got the first glimpse of one of the Lite Google Pixel 3's. There is sufficient evidence to back that there will be two mid-range Pixel devices, which will evidently be named the Pixel 3a and the Pixel 3a XL. The two devices, codenamed "sargo" and "bonito", recently appeared on the Google Play Developer Console and an official teaser now suggests that the Google Pixel 3a and the Pixel 3a XL might be launched on May 7 to mark the beginning of the Google I/O. A snippet on the Google Store website hints at the arrival of a "new hero" on May 7. Clicking on the "Learn More" button direct to a webpage dedicated to this new announcement which apparently is "something big coming to the Pixel universe." While Google has tried to be as vague as possible with this update, 9to5Google author Kyle Bradshaw confirms that the teaser page is indeed meant for the Google Pixel 3a and the Pixel 3a XL. The teaser page also confirms that the Avengers: Endgame Playmoji pack is now available on Google Pixel devices. Further, the page utilizes a dark purple hue (as seen in the featured image) throughout and the shade is evocative of Thanos' bluish-purple skin. This could potentially be linked with the third color i.e. "Iris" for the Google Pixel 3a and the Pixel 3a XL which we learned about last month. While we're not sure about a dedicated launch event for the upcoming Pixel smartphones, 9to5Google's managing editor Stephen Hall hinted that the Pixel 3a/3a XL will be available starting the morning of May 7 during last week's episode of Alphabet Scoop podcast. Besides that, there is a report that Google will now be ending its exclusive partnership with Verizon and will now be offering the Google Pixel 3, Pixel 3 XL, Pixel 3a, and the Pixel 3a XL via T-Mobile as well. From the mixed bag of hints, leaks, and speculations, we know that the Pixel 3a/3a XL will be equipped with Full HD+ OLED displays, even though we're not sure of the size yet. While the smaller of the two smartphones is likely to be powered by Snapdragon 670, the taller one is expected to come with Snapdragon 710. The smartphones should come with 4GB of RAM and feature support for Google's ARCore and possibly a Pixel Visual Core chipset as well. 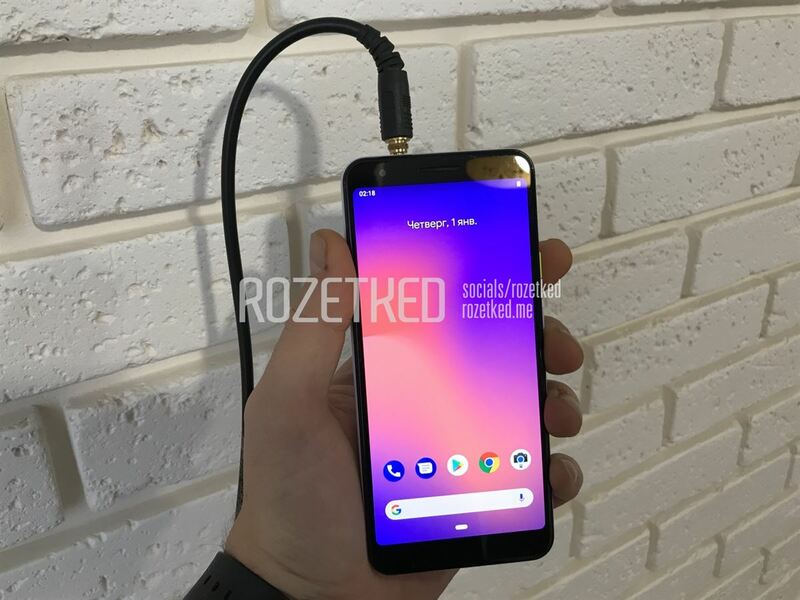 Lastly, the duo will feature headphone jacks, which is something that was evicted from the Google Pixel series starting with the Google Pixel 2. We'll keep you informed about other updates when we learn more about the two smartphones. 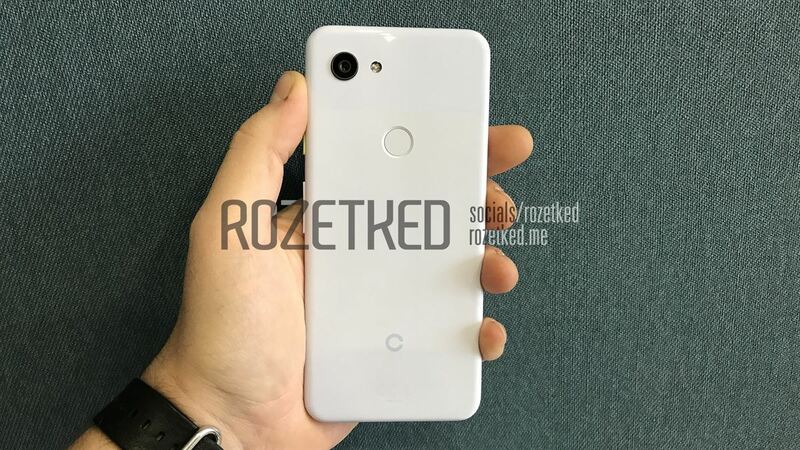 The post Google Pixel 3a and Pixel 3a XL could be announced on May 7th at Google I/O appeared first on xda-developers.